Evangelos Raftopoulos is Professor of International Law and International Environmental Law at Panteion University in Athens, Greece and a Founding Director of MEPIELAN Centre/Panteion University, Athens, an officially accredited UNEP/MAP partner, and a member of the Mediterranean Commission on Sustainable Development. Educated in Cambridge (PhD (Cantab), LLM (Cantab), and Athens (LLB), he has been recently a visiting scholar at Downing College, University of Cambridge. 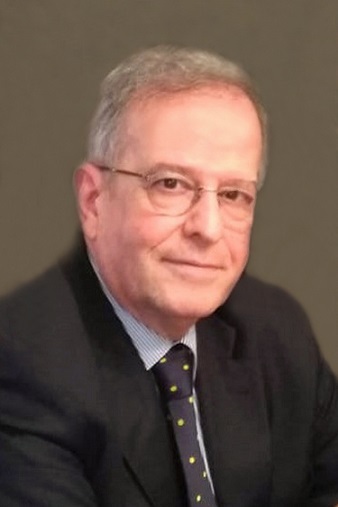 For more than two decades, he has been consulted by the Mediterranean Action Plan/Barcelona Convention Secretariat as MAP/UNEP legal advisor He has participated in more than seventy international environmental conferences and meetings and has authored eleven books and numerous articles and international reports. He holds a diploma in the piano.